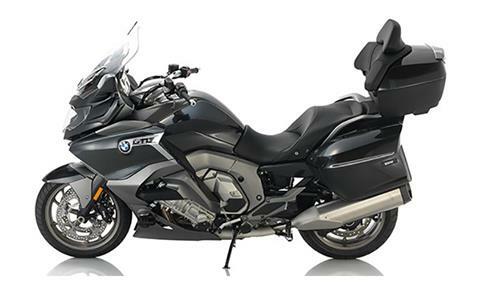 Ride on and glide towards the horizon in style and elegance on this luxurious high-performance touring bike. 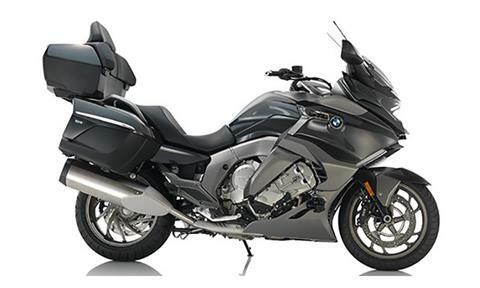 The new BMW K 1600 GTL is the pinnacle of high quality and sheer comfort. 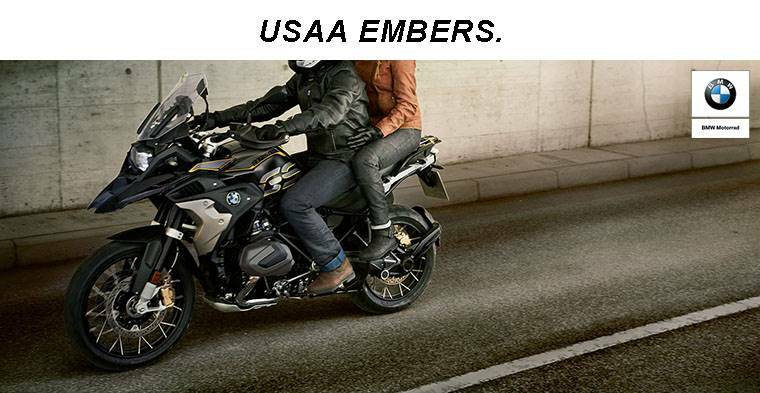 The standard model comes with the legendary six-cylinder in-line engine, and now includes the latest generation of Dynamic ESA and ABS Pro. The new redesigned panels reinforce its elegant appearance. Stay calm and collected in any weather condition and at any distance. Enjoy effortless steering on all your trips, whether you’re on your own or with a passenger. 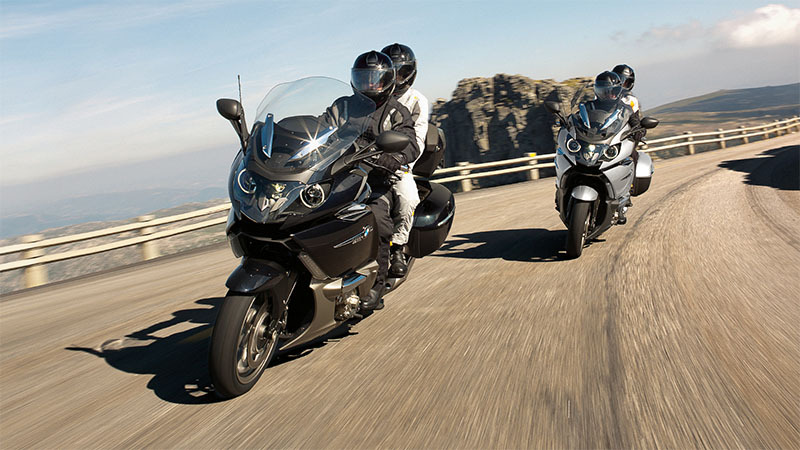 Travelling with the K 1600 GTL is a unique experience – stylish, powerful, luxurious – the first class awaits you on two wheels. SUPERIOR 6-CYLINDER ENGINE: The legendary six-cylinder in-line, first class engine offers an unparalleled smooth ride and the most outstanding riding performance in the luxury tour sector. Its 160 hp (118 kW) output and maximum torque of 129 lb-ft at 5,250 rpm supplies the perfect dynamic thrust. This machine is also capable of achieving 70% of torque at 1,500 rpm. 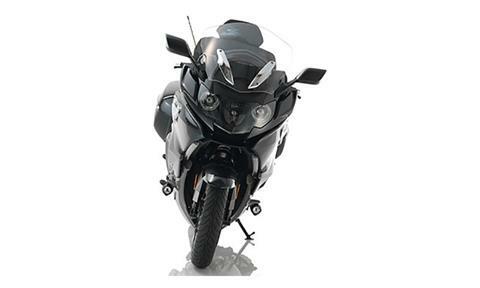 STRIKING HEADLAMPS WITH ADAPTIVE HEADLIGHT: Making sure you have everything in view and will be seen by everyone. PIONEERING: 6-CYLINDER IN-LINE ENGINE: Incomparable running smoothness, with 70% of the torque already being achieved at 1,500 rpm. REFINED TANK TRIM: The redesigned tank trim results in an even more elegant appearance. SECOND STORAGE COMPARTMENT AS STANDARD: Even more space for comfortable travel. EFFICIENT DEFLECTOR: Imposing visuals and even better protection thanks to the modified deflector. ELECTRICALLY ADJUSTABLE WINDSHIELD: More comfort, wind protection and a greater presence – the electrically adjustable windscreen makes sure of this. 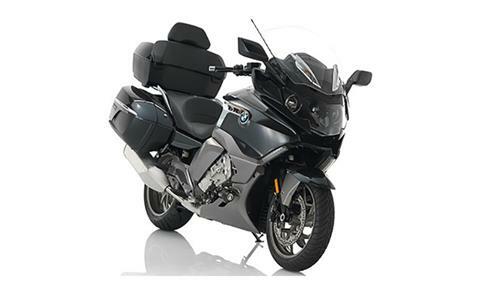 KEYLESS RIDE: The optional Keyless Ride, together with the central locking system, ensure more convenience. HIGH-QUALITY CHROME PARTS: High-quality chrome parts ensure elegance and visible luxury. 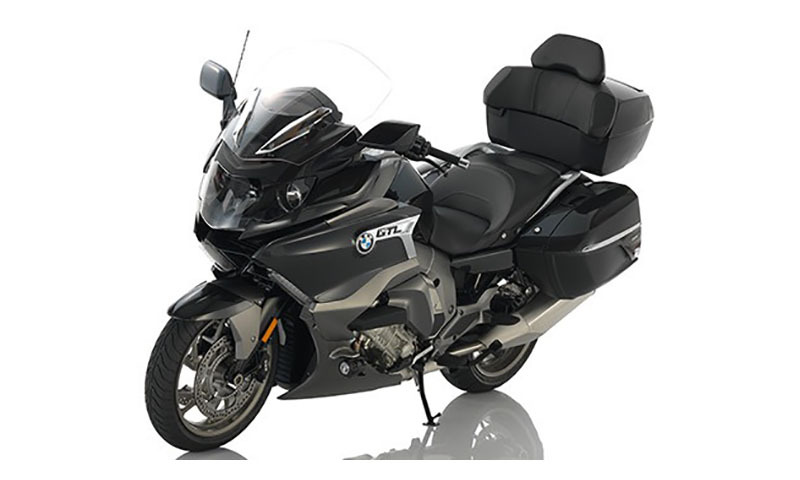 HAVE A SEAT AND RELAX: The K 1600 GTL also offers unprecedented comfort. Its enticing features include an enormous amount of space and excellent accessibility. 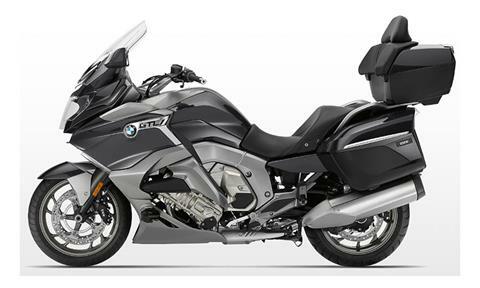 Carefully thought-out and easily accessible storage space solutions focus on the comfort of the rider, making the K 1600 GTL an uncompromising choice in touring quality. 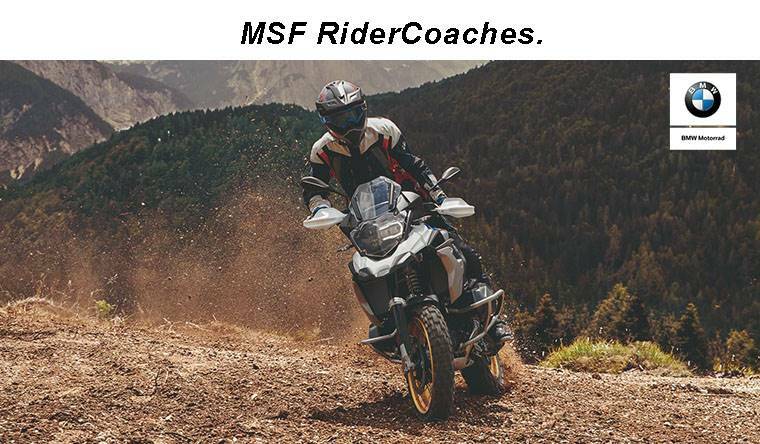 Riding with a partner on a long journey is a true pleasure thanks to a variety of appealing features such as central locking, heated seats, an electrically adjustable windscreen and a range of seat heights. 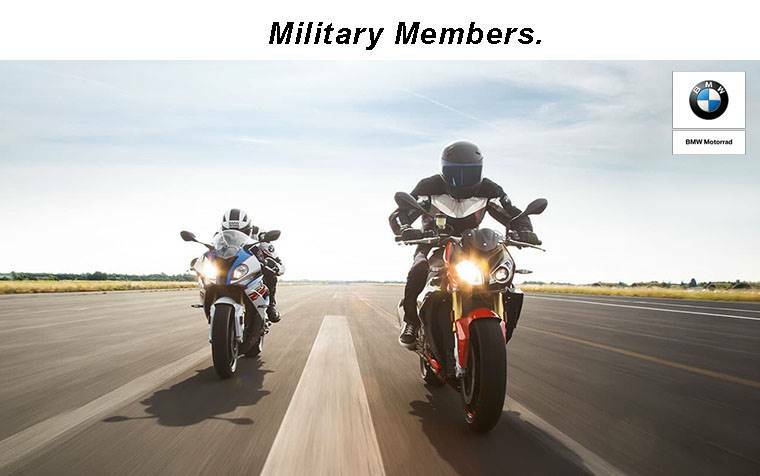 The multi-controller concept is essential, allowing riders to switch functions comfortably without removing their hands from the handlebars or their eyes from the road. Front - 3.5 x 17 in. 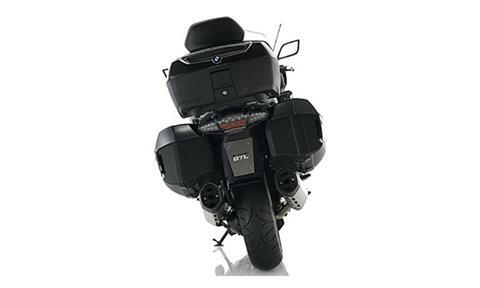 Rear - 6 x 17 in. 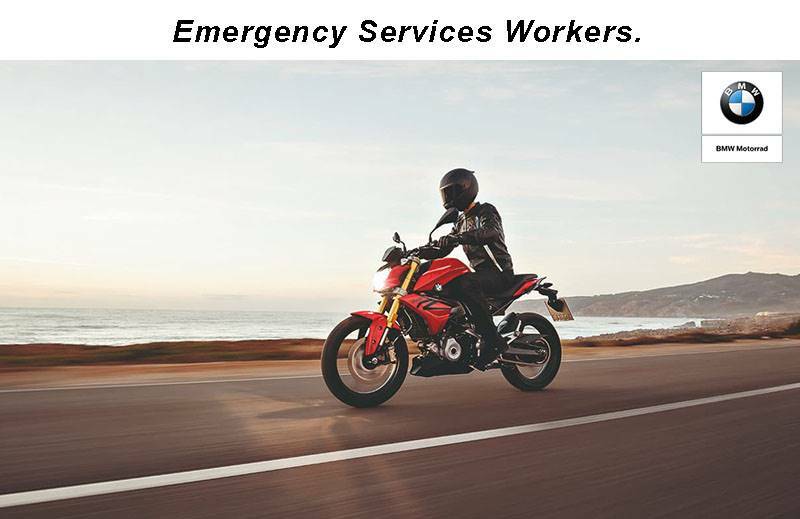 BMW - Emergency Services Workers. 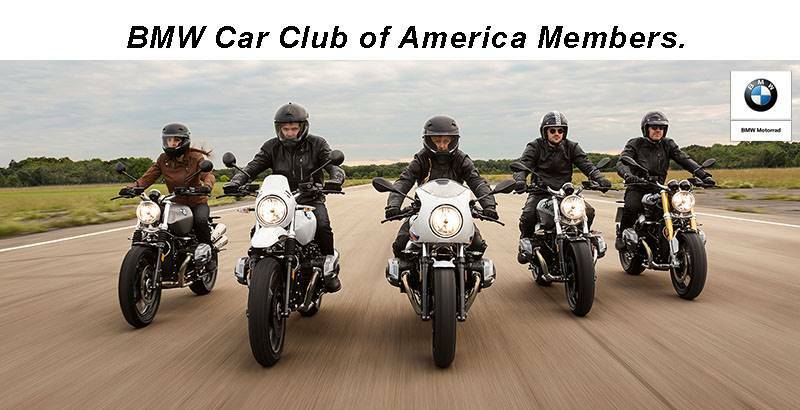 BMW - BMW Car Club of America Members. 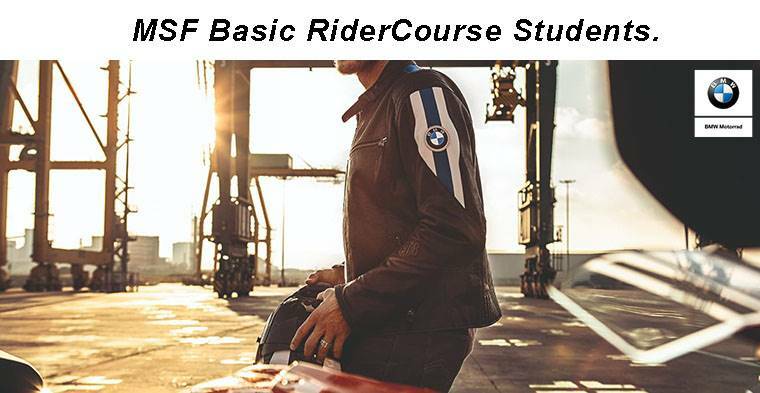 BMW - MSF Basic RiderCourse Students.